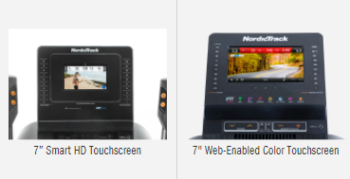 WEEKEND SALE ENDS MONDAY: The NordicTrack FreeStride Trainer FS7i is reduced to $1,799 with Free Shipping. An excellent value. Financing is available.This is $200 OFF the Regular Price!